In the last couple of weeks I seem to be spending more and more of my time in the city taking photos. I really want to try some new things, and I know the images I’m taking are a little different to my usual work. Though, I have to admit, I’m not totally sure what I want to do yet. I know I seem confused and perhaps I am. Then I was reminded that I promised to blog here more and I haven’t been. It is getting crazy, I have the next issue of Dynamic Range Magazine due out in about two weeks, my book on Banyule Flats has to be finished in the next month or so, and I have a whole new body of work I’m itching to start. See, crazy. Let me show you what I have been doing. I’ve been going back to the city and isolated places and seeing what I can do with them. I enjoy making them look isolated, mysterious and perhaps dark. I’m still playing around with the processing and seeing what I can do with them. I think it helps when I know what I am trying to do, what feeling I want to express. This is under the rail bridge that runs between Flinders Street Station and Southern Cross Station. It is an area that is often inhabited by homeless people, except when it rains. Then there is too much water. It is a beautiful underpass, if that is the right phrase. I liked how isolated it looked, almost lonely. Sometimes it is also interesting to just take some photos that have an almost abstract quality to them. I like the columns here. They are black and shiny, but everything reflects in them, so they almost blend into the surrounds. It is the second time I have been there to take photos, and I suspect not the last. With all three images they are in places that I know I will go back to. It is nice to have places to photograph over and over and see what you can do. Get them in different lights and different seasons. With the last photo I have also done it in black and white for Monochrome madness on my other blog. 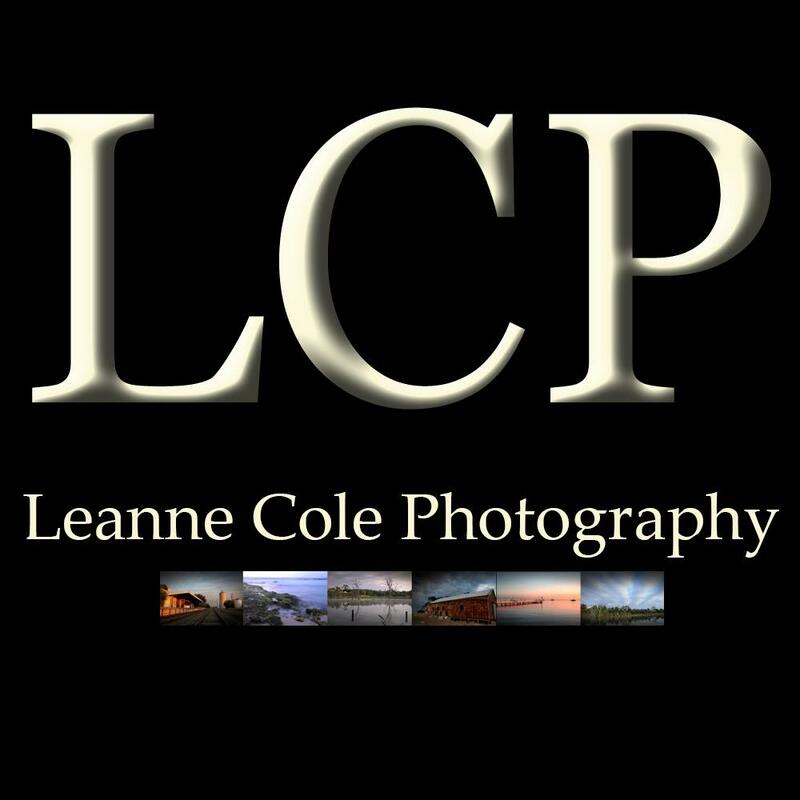 I very much like your urban images, Leanne, and also the new look to your blog. Thank you Laurie, I’m really enjoying getting back to doing them. Love this work, Leanne! Good for you. That’s great to hear Nicci, I expect you are going to see a lot more of it. Thank you. I’m excited for you with all you are doing. Good going getting out to shoot. It is a nice relief, I have to say, getting out, time away from the magazine and book can sometimes be a relief. I’m looking forward to the book being done, one less thing to think about. I bet you are! It’s really important to feed yourself by going out. I wonder the same at times Julie, but I guess you do what you can and when you love it you work on it all day and night. Thanks. I quite love those columns and all the reflections in the image. Thank you Elen, I like those reflections. Even though you might not be sure where you are going, you’ve certainly been leading me along the way. I’ve also been exploring moods with lighting and color and stronger vignettes. I’m liking the few examples I’ve come up with and, after reading this post and viewing your images, I will be continuing along this route. The problem for awhile has been that people seem to respond to overly saturated HDR. Everything looks as if it has been created by the same photographer. I do not mean to imitate you but I like where you are going and must say I am inspired by your work! Thank you Emilio, this is a wonderful comment to receive. I love doing that, seeing where I can take an image. It has been great to see that I have inspired others to find the possibilities as well. I do agree with you about the overly saturated HDR’s, it is hard to understand why people like them so much, oh well. Beautiful images with the lines of the columns and fabulous light shining on the wet ground. Thank you Tamara, I took another shot of it another day, but it was sunny and the bright sun spots were too distracting. I am really enjoying seeing your beautiful work and the emotion in your images .. Where was this first silent city image taken ? Thank you Elizabeth, I try very hard to get that emotion in my images. That first image was taken near the intersection of Flinders and Spencer streets.